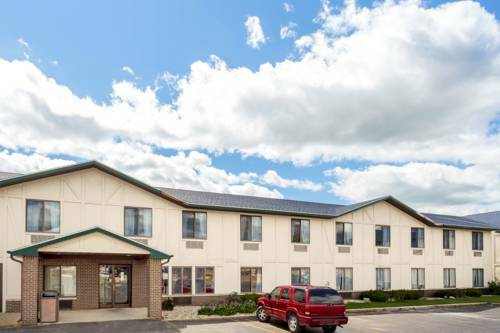 While staying at the Super 8 Delavan Near Lake Geneva take advantage of the history and culture of the historic downtown area, which has a rich 19th century architectural heritage, with brick streets and unique shopping. P.T. Barnum Circus was founded in Delavan in 1871. Delavan Lake has nature walks, fishing, sailing, canoeing, swimming, water-skiing, parasailing, ice fishing, ice skating, cross-country skiing and snowmobile trails. Minutes from beautiful golf courses, Lake Geneva, and the Alpine Valley. Complimentary Super Start Breakfast, guest laundry, free parking and free Wi-Fi, and a host of outdoor activities await you at our non-smoking hotel.